Secure cloud repositories for your Veeam backups. 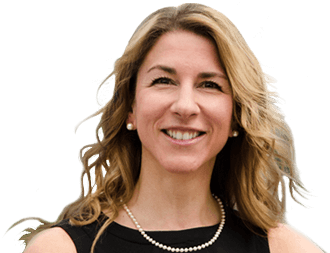 The most cost-effective solution for a cold disaster recovery site. CLOUD REPOSITORIES ON A TOP-NOTCH INFRASTRUCTURE.RESTORE IN-PLACE OR TO ANOTHER DESTINATION. You control the schedule, retention policy and all settings through your Veeam application configuration. Only your data is stored in SherWeb’s cloud infrastructure. Log into the Veeam management console to add SherWeb as a service provider. Once this is done, SherWeb will be available as a destination for any backup. You don’t need a VPN. Get the most out of your backups by using them for Disaster Recovery. You can ask SherWeb to restore your machines directly in our Performance Cloud platform to bring them back online. It’s an easy way to build a Disaster Recovery strategy at no cost. SherWeb enables the built-in WAN Acceleration to dramatically reduce the bandwidth required for transferring backups and replicas. This eliminates the need to acquire additional network bandwidth for fast off-site backup and replication. When a disaster occurs, you have to act quickly. Take advantage of our unlimited 24/7/365 support. Our certified engineers have experience dealing with similar environments from Veeam Service Providers. You can count on them to get back on track. Your VMs are hosted on SherWeb’s Performance Cloud platform. This means you get enterprise-grade reliability and speed. Every part of our VM and DR setup is redundant, from the web services gateway to the storage appliances. Veeam shares the same commitment to reliability. In a recent survey, 71% of their clients said Veeam backups were more reliable than other solutions. Initiating your services and creating your first fully functional backup is quick and easy. 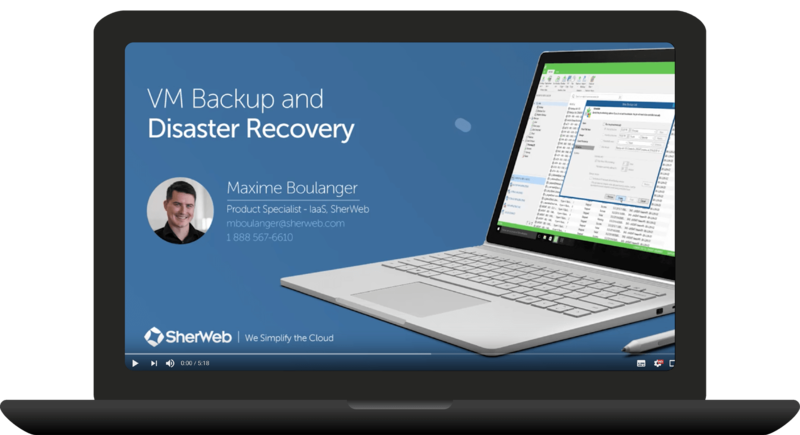 Watch this video to find out how to add SherWeb as a service provider in your Veeam app and how to create your first backup. RESELL OUR PERFORMANCE CLOUDNO COMMITMENTS. NO OBLIGATIONS. We’ve just sent you your Infokit!Check your emails in a couple of minutes.